Mid-Life Cruising!!! 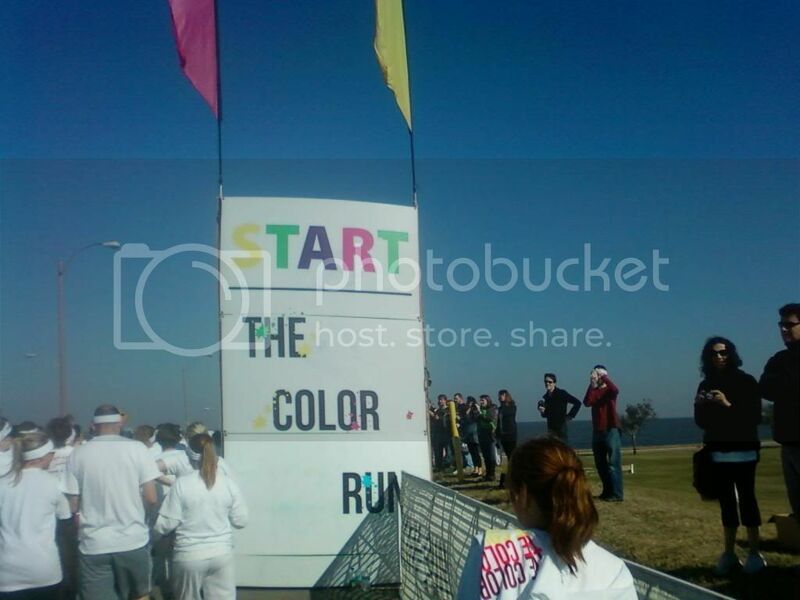 : Color Run Fun! 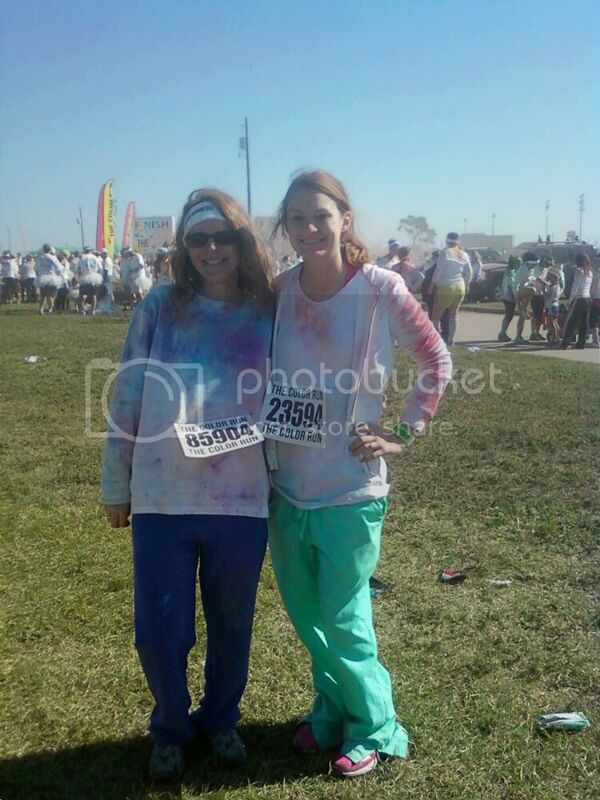 This past Saturday I joined my daughter in New Orleans for the 5K Color Run! We'd never participated in this event before, and it was a lot of fun! 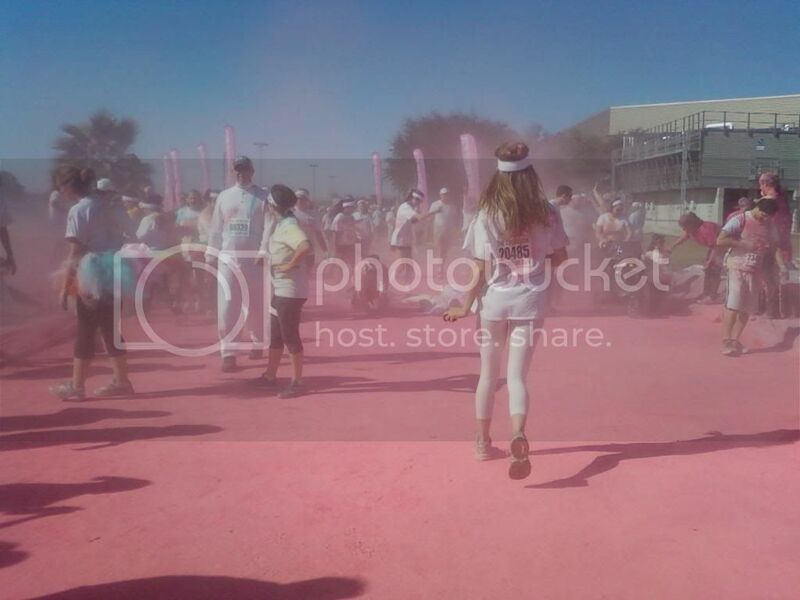 Basically, at every kilometer there were people with colored dust (cornstarch) that would throw it on you. 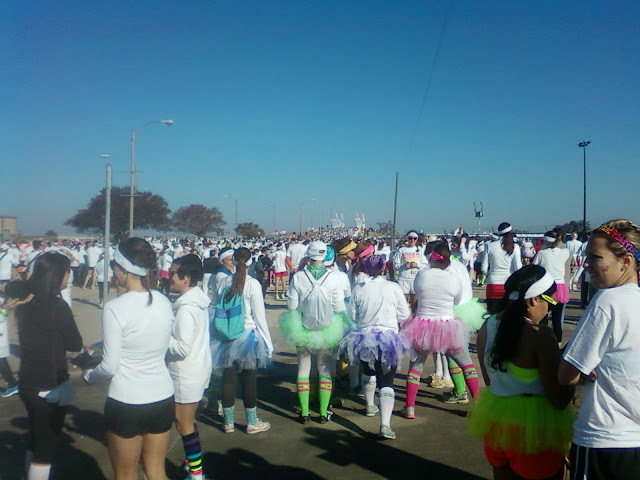 Everyone had to wear some sort of white top, which would be "decorated" throughout the event. "Decorated" after the run! I'm sportin' the headband that we received, and we also got a cool t-shirt. The weather was perfect, and part of the run was along the New Orleans Lakefront. You can see a little bit of the water in the picture below. Getting ready to start and go up that hill way in the distance with the flags! 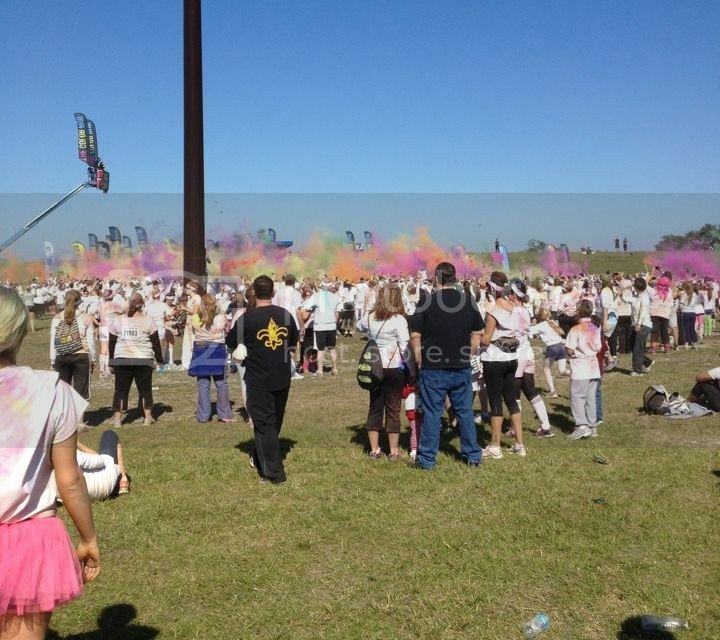 Every participant was given a bag of color, and at the end we all released it. It's been a while since my triathlon days, so participating in this event was a lot of fun ... especially since it was with our daughter! Afterwards, we went to the Jewelry Show at the New Orleans Convention Center. I'd never been before, and it was much better than I expected. There was much more than jewelry at this show! You had to have an invitation or a wholesale business to attend, so I was lucky that my daughter's boyfriend hooked us up. He came along with us, and I got a head start on my Christmas shopping. 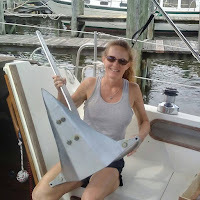 I got a couple of cool things for the boat, but in case Ken reads this ... it's a secret till Christmas! While I was having fun with our daughter, Ken was home sanding sheetrock! I usually don't like to leave Ken alone with our projects. I just don't feel right about "sticking" him with the crappy stuff. If nothing else, I like to hang around for moral support and to be the extra hand. I figure we're in this together ... good and "bad". Anyway, I didn't feel too guilty when I came home to dust ... everywhere! Didn't I just go through this a few months ago?! Sunday was spent dusting and cleaning the house ... floors, furniture, pictures, light fixtures, counters. While I was cleaning, Ken finished staining the front door and applied the first coat of polyurethane. Next step ... texture and paint the foyer sheetrock and hand the light fixtures. After that, our house will finally be in the same condition it was prior to Hurricane Isaac. Then we can tackle that list of "little" things while we try to find a buyer! 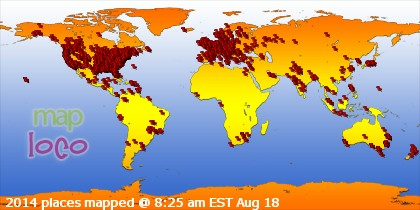 How fun and the weather looks awesome. I'm already sick of the cold here and I live in California. Oh well. Yes, you just did all of these things before Issac. Yes you did and here you are doing them again. We are wishing you a fast sale of your house. We have a contract on ours and now we wait for the closing. 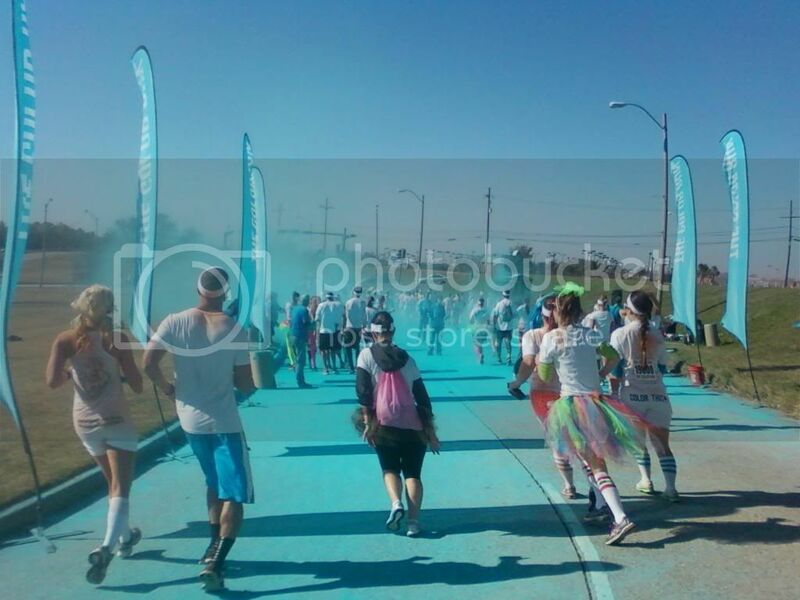 My son did the Color Run in Seattle this year. He ran with a bunch of friends from school and they loved it. We were going to Nordstrom Cafe for lunch and couldn't take him in there with all his 'color' so I washed his hair in a parking lot using bottled water. LCP .. I walked around the jewelry show the rest of the day with a dirty face. I couldn't seem to wash it off in the bathroom. I guess that's why people were staring ... LOL!